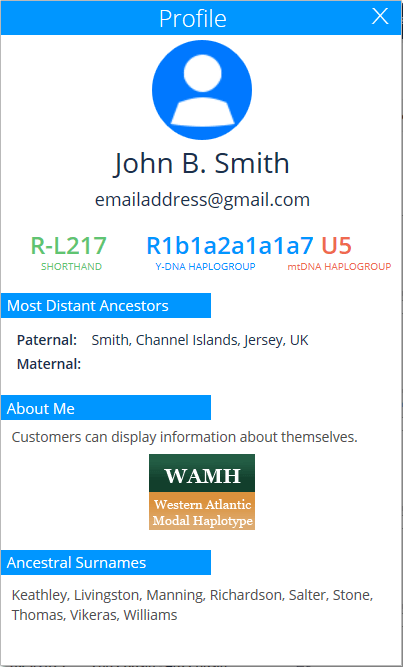 This entry was posted in Autosomal, Family Finder, Family Tree DNA, Software, Tools, Triangulation and tagged General Information by Roberta Estes. Bookmark the permalink. I would like to see the FTDNA database grow exponentially – too many have no idea of its existence even keen amateur genealogists at AncestryDNA it would seem! It remains too niche – spread the news far & wide! I believe if only the database were larger I’d have our own family history mysteries sewn up in no time. Are they making any progress with improving the population finder? I’m still showing Orcadian and nothing but Orcadian in Europe and I still have the mysterious Middle Eastern designation as well. Yes, improvements are coming but I don’t know when. Roberta, It’s your replies to comments like this one from Ronald Hankey that makes your blog and comments so priceless to us. Your blogs are great. Your replies to comments are icing on the cake!